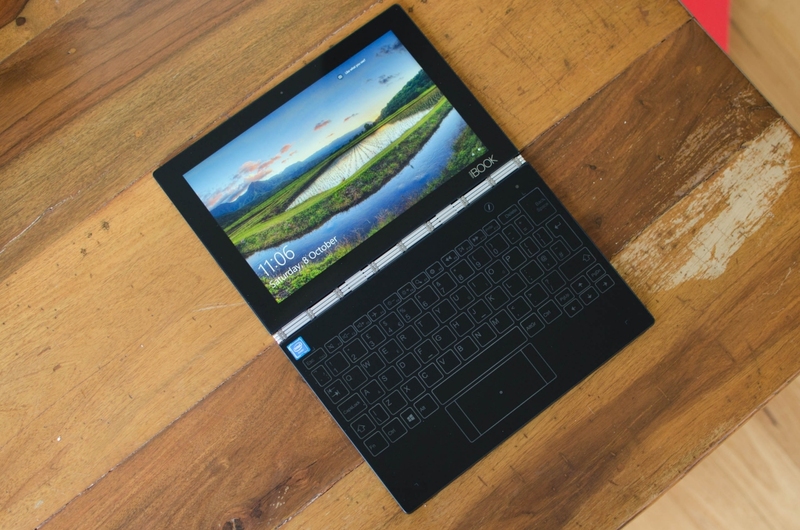 Lenovo’s Yoga Book was perhaps the most interesting 2-in-1 that emerged in 2016 thanks largely to its innovative multi-function touchscreen slate and striking design. The curious portable is currently available with your choice of Android or Windows OS but according to Laptop Mag, the system will soon be sold running a third option. Jeff Meredith, general manager and vice president of Lenovo's Android and Chrome Computing Business Group, told the publication that they have had a lot of interest in a Chrome OS-powered Yoga Book, adding that it’s an interesting idea for education given its form factor. Although it didn’t produce a very high score in our recent review, the Lenovo Yoga Book has been a hot seller in some markets including China, Germany and Japan. Sales in the US, however, have been just average, Meredith said. Part of why sales have been sluggish in the US is the fact that the system has been available at retail through just one partner, Walmart. Lenovo will be expanding to other brick-and-mortar retailers come 2017 which should help boost sales. We ran into some software issues during our time with the system, something Meredith is working on. He shared that he has built a software team of more than 100 people tasked with improving the overall user experience on the Yoga Book as well as other devices. Meredith says we can expect to see a Chrome version of the Yoga Book hit the market by mid-2017.